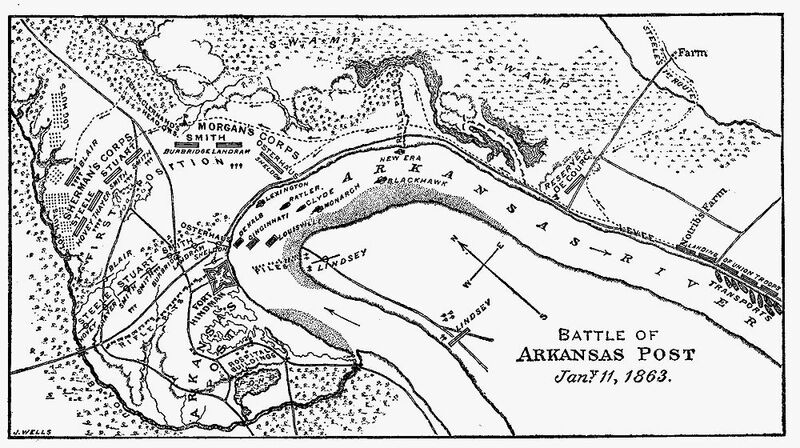 Just before sunset the Rebels had opened fire from the Fort upon the transports in the river, and by way of keeping them busy and getting the range, the three ironclads had steamed up and engaged the Fort in gallant style (it was this fire from the gun-boats ... that forced the enemy to abandon his front line early that night). ...The remainder of Morgan's Corps, including DeCourcy's Brigade with the Forty-Second (and 16th OVI), bivouacked in some large cornfields near the landing, known as Lambdin's farm. * Italicized text, above, taken from The Forty-Second Ohio Infantry - A History of the Organization and Services of That Regiment In the War of the Rebellion, 1876 - F. H. Mason, late Private of Company A - Cobb, Andrews & Co., Publisher.